﻿ Coin Hunter: Check your change and build your coin collection. Welcome to Coin Hunter, identify and value the coins you find in your change, keep track of and build your coin collection using the app, buy coins and accessories, request valuations for old coins and stay up to date with the latest coin related news. Why just check your change when you can find real coins everyday in your virtual change. Circulation and historical coins for sale, accessories and products from The Royal Mint. The latest news, articles and coin releases. New Year, New Coins: What to expect in the UK 2019 Annual Coin Set from The Royal Mint. 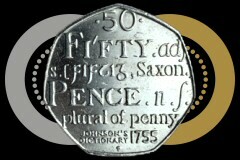 The Quintessentially British A to Z 10p coins were released in March 2018. 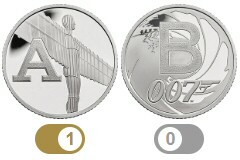 Collect 50p coins from circulation, such as the special commemorative designs. 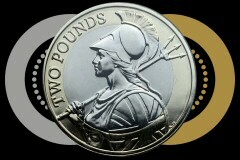 Since 1997 the £2 coin has been a big part of UK coinage. The definitive Technology design and many commemorative issues appear in change today. Check coins found in your change, are they rare, valuable and worth keeping hold of? Keep track of the coins in your collection and the coins you need. 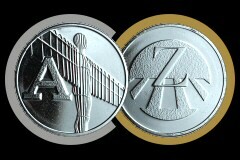 Find a dealer near you or view coins available to buy online. 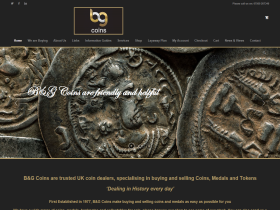 Coins to sell?, request an online coin valuation. 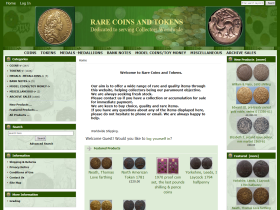 My Coin Collection is coming soon; Login to view and update a record of your collection of UK circulating coins. 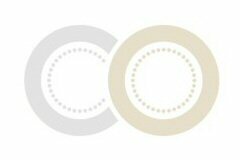 Coin Hunter brings sellers, dealers and collectors together for the benefit of all. Join Coin Hunter as a coin collector, coin dealer or if you have a collection of coins to sell. Free membership of the Coin Hunter online community comes with a number of benefits. 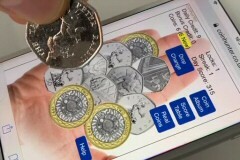 Coin Hunt App: For help finding the coins you need, login to our virtual change checking app. It's free to play and you could find the coin missing from your collection. The coins you see on screen can be ordered from Coin Hunter at face value. Coins For Sale New eBay Store open now. Buy the 2019 Annual Coin Set or any individual coin from the set on release from our eBay Coin Hunt store. Numismatists / Coin Collectors, find the coin you're looking for. 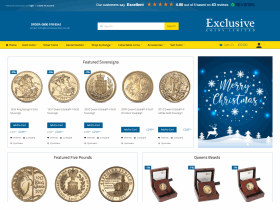 Search or browse over 20,000 coins offered for sale direct from selected coin dealers. The Coin Finder Database contains a wide variety of coins for sale. Ancient coins from over a thousand years ago, right up to the latest releases from The Royal Mint and everything in between. If you are looking to buy new coins or coin sets currently in production, you can buy direct from The Royal Mint or from a small number of coin dealers who stock the latest releases. If you are looking for modern decimal coins in presentation packs or sets (which are out of production and no longer available from The Royal Mint), check items available in the Coin Hunter Shop. Also, some coin dealers listed in the dealers directory do specialise in decimal coinage. If you are looking for old pre-decimal coins, The Royal Mint do have a range of historical coins available and most coin dealers should also have a good selection. 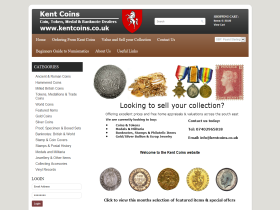 Coin Dealers Directory: Select from over 140 UK coin dealers. Find a dealer near you to value your coins in person or view coins available to buy online. 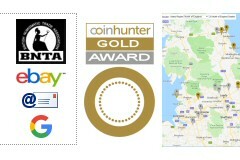 Look out for dealers who have been awarded the Coin Hunter Gold Award based on product quality, value for money and customer service. If you would like to be listed on this page or in the directory, please contact us using the link at the bottom of this page. 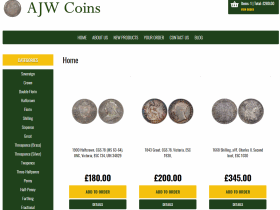 Free online coin valuations from professional coin dealers. To get the best price for your coin collection, we request offers from all subscribed valuers in the dealers directory. If you have a collection of items from The Royal Mint in original packaging, such as gold, silver, proof or brilliant uncirculated coins, or have coins produced before 1947, we can help you get the best price when selling to a coin dealer. UK Coin Designs, what to expect from The Royal Mint next year. 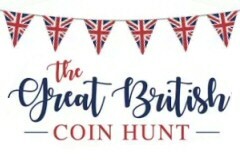 What coins will the 2019 UK Brilliant Uncirculated Annual Coin Set contain? Sherlock Holmes, D-day, Samuel Pepys, Wedgwood? 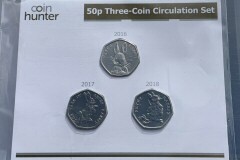 Other coins will we see in 2019 include Brexit 50p, The Gruffalo 50p and Captain Cook £2 coin. Plus: 50 Years of the 50p Commemorative Coin Sets - The 10 most iconic 50p coins of the last 50 years will make up these sets, with each coin dated 2019.